Emu Casino is one of our top-rated casino sites for real money bets, and the site is now making it even easier for players to fund their accounts by adding a new payment method to the mix – Neosurf. What is Neosurf and how can I use it for casino deposits? 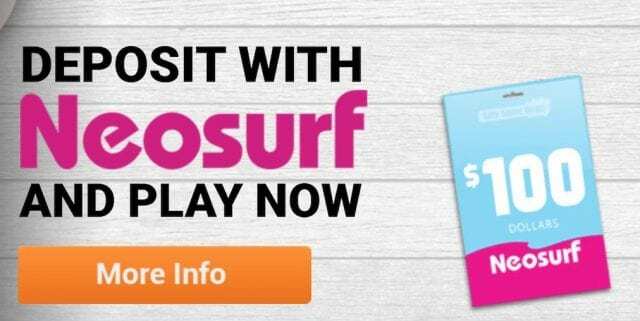 Neosurf is a pre-paid card deposit option becoming hugely popular at online gaming sites due to the high level of security and anonymity it provides. Like popular eVoucher service Paysafecard, Neosurf vouchers can be purchased from real life retail outlets without the need to provide any ID, and can be bought using cash so you don’t need to have access to a credit card or even a bank account. You can use the official Neosurf website to enter your country and address to find a Neosurf retail outlet close to you, and with over 135,000 locations available, you won’t have to look far. At the counter, ask for a Neosurf voucher, pay with cash and you’ll receive a receipt with a unique 10-digit pin code. To deposit money online, you just need to enter that voucher code to any online casino site accepting Neosurf payments. If your voucher is valid, funds will be credited to your Emu account instantly and you can start playing hundreds of casino games for real money right away. To find out more about Neosurf, check out our Neosurf deposits guide. New players who sign up and make a real money deposit at Emu Casino are eligible for an exciting welcome bonus that includes up to $300 in matched deposits spread over your first three deposits. 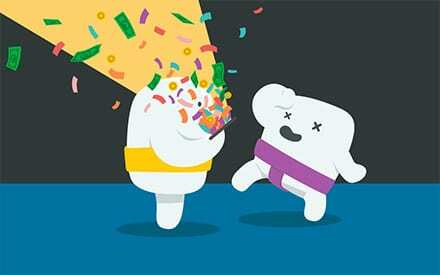 You’ll also get 12 free spins to use on a selected slot game just for signing up, with no deposit required. Wagering requirements apply, so always read the terms and conditions before handing over your money. Not familiar with Emu Casino? 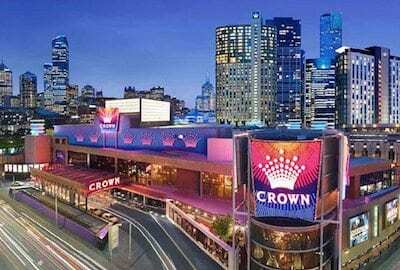 Read our detailed Emu Casino review to find out more about what this leading casino site has to offer.